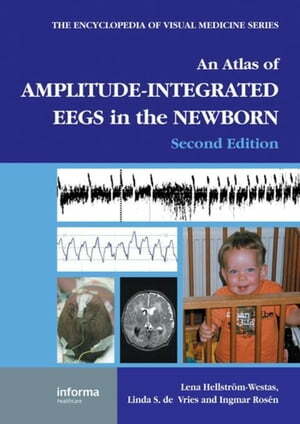 Collins Booksellers - An Atlas of Amplitude-Integrated EEGs in the Newborn, Second Edition by Hellström-Westas, Lena, 9781439813898. Buy this book online. Thoroughly revised from analogue examples to digital examples using simultaneous dual channel EEG, An Atlas of Amplitude-Integrated EEGs in the Newborn is the definitive clinical atlas-textbook on interpreting Cerebral Function Monitor (CFM) tracings. This simplified method of continuous amplitude-integrated EEG (EEG) monitoring increasingly used in neonatal units is a safer, more reliable method. Clinicians will be guided effortlessly by illustrations of aEEG tracings, while the atlas discusses the difference between aEEG tracings in the healthy and at risk neonate.